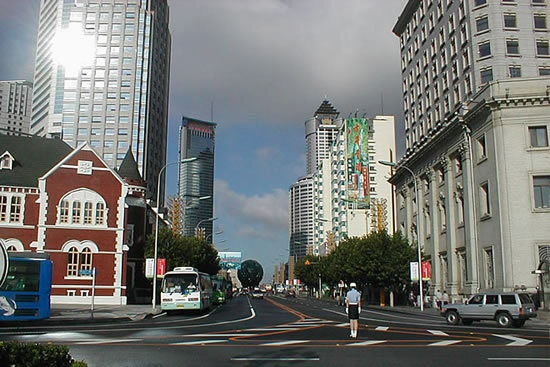 Dalian, or Luda as it was once known, is one of China' most vibrant and modern cities. Dalian is located in the southernmost part of the Liaodong Peninsula in Liaoning Province in northeast China. Surrounded by the Yellow Sea to the east and the Bohai Sea to the west, Dalian has become a popular destination for both Chinese and foreigners tourists alike. 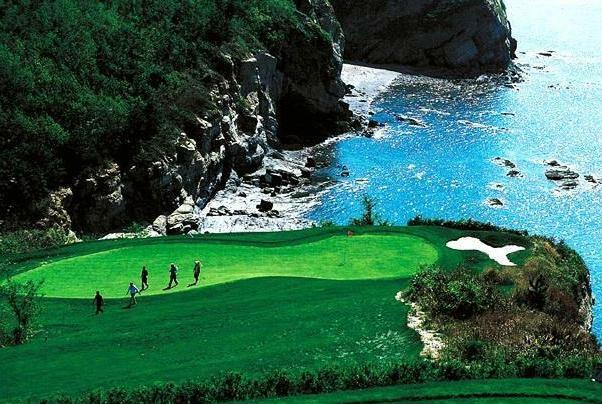 With its clean air, beautiful beaches, and pleasant summer climate Dalian attracts an impressive number of tourists all year round. Both Russian and Japanese influence can be felt throughout the city including some great examples of neo-classical architecture in Zhongshan Square. Dalian is also famed for its excellent seafood restaurants with specialties such as sea cucumber, sweet and sour fish, and fenix shark fin. 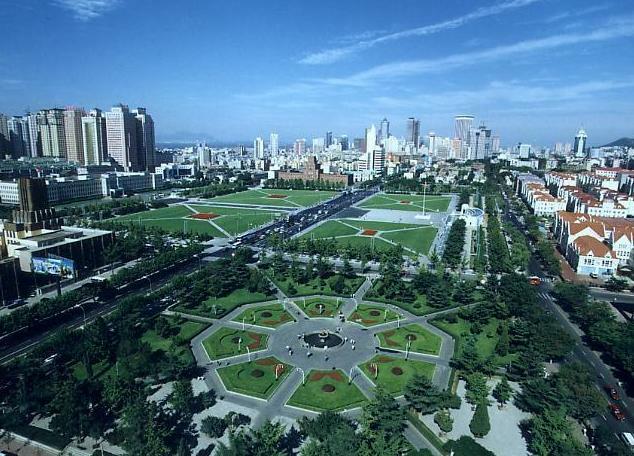 It also boasts the largest public pedestrian square in Asia, Xinghai Square, which serves as a symbol of this wealthy city. Dalian is an ideal destination for a short weekend trip to escape the hustle and bustle and summer heat of Beijing and Shanghai. Dalian provides visitors with a chance to relax by the sea and enjoy the clean air while still offering plenty of shopping, bars, and restaurants to keep you busy.